The Annual Medicare Update will be held on September 21, 2018, at Healthcare Council’s Jack C. Robinette Conference Center. 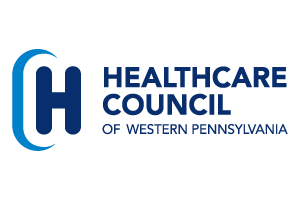 Healthcare Council is once again holding this day long program in conjunction with the Western Pennsylvania chapter of the Healthcare Financial Management Association. The program will begin with a comprehensive update on the newest changes in Medicare presented by Brad Brotherton, Andy Williams and Sue Brammer, partners with the firm BKD. The morning also includes a presentation by Novitas Medicare auditors on update cost report requirements and specific cost report related topics. The afternoon sessions will be provided by the firm Arnett, Carbis, Toothman, and led by James Hunt, the firm’s healthcare partner. To register, contact Matt Antico at matt.antico@hcwp.org. For more information on the program contact Denis Lukes at denis.lukes@hcwp.org.